/ How Can You Protect Yourself Financially Online? How Can You Protect Yourself Financially Online? In the past decade or so, the internet really has changed the world for the better in so many ways. It’s made communication easy, many of us are now able to work from home, and it’s enabled those that struggle with getting out to be more independent where you can order things like groceries and products right to your door. We can manage our health online, our schedules and our finances, most of the time without any hassle whatsoever. This has made us all very comfortable with sharing this kind of personal data online, and for the most part we’re right to trust the systems in place. However, it’s not all sunshine and rainbows- the internet has also enables some not so savoury characters the opportunity to take advantage. 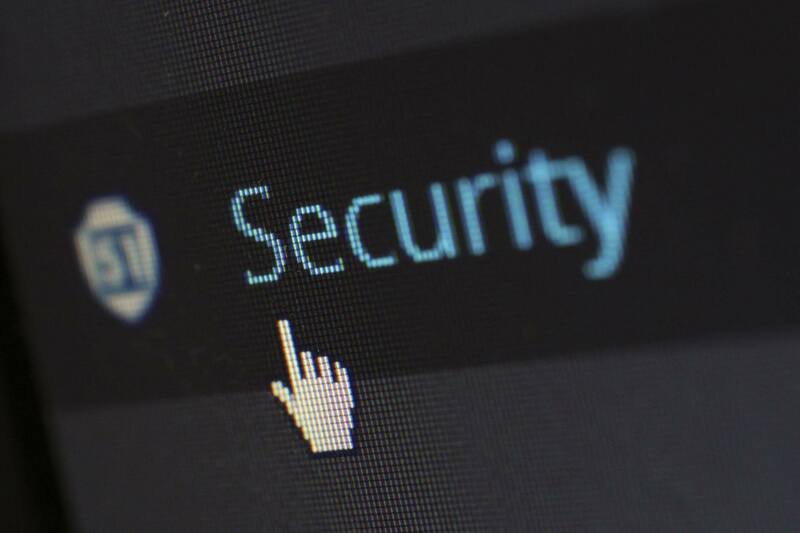 When we think of cyber attacks and crime being perpetrated online, it’s easy to imagine it only happens to businesses with a lot of assets to steal, or little old pensioners who don’t really understand how the internet works. However, it’s just not the case- you might think you’re clued up and careful online but any of us could be targeted. Here are a few ways criminals can scam you online, and take your hard earned money. All of us are glued to our phones and our data from our plan can quickly be eaten up. For this reason, we’re all keen to logon to public wifi where possible, and all see it as a fantastic bonus when a company offers this. However, public wifi is a chance for criminals to steal your information, and because of this, you should never use it for things like online banking. It’s an easy mistake to make; if you’ve previously connected to say a shop’s wifi you might return and it will connect automatically without you even realising. If you decide to have a quick check in your bank to make sure you have enough for your purchase and you’re then leaving your details vulnerable. Data encryption on banking apps should mean that you’re safe if you use the official app, but using your phone’s browser or accidentally installing a copycat app could spell trouble. Sometimes people lose money due to outright scams. Sometimes it could be a result of infecting someone with malware, and then scamming them into paying for the ‘antivirus’- these kinds of companies have been operating for a long time but tend to get more and more sophisticated. We’ve all heard of the Nigerian prince scams where a prince or other authority figure is looking to transfer huge sums of money out of the country, with your help. You also get lover scams with those making connections with people just to get money out of them. While these are easier to spot these days, they do still happen. A common scam that goes around is based on blackmail, with a so called hacker telling you they’ve stolen personal information from you or have videos of you through your webcam. They will claim that you have a set amount of time to pay them or you will be ‘exposed.’ Keep your wits about you, and educate people in your life that might not be as clued up about these thing. It seems simple, but one way lots of hackers gain access to accounts and are able to steal money or data is simply by guessing the password. There are lots of commonly used passwords that people tend to go for, and if yours is one of them a thief may be able to login just like if they had a key to your house. Always use complex passwords and keep them private, don’t share your passwords with others and be wary of where you’re writing them down for safekeeping.